The Starhopper moved one hop closer to its futuristic, intergalactic potential by passing this test. SpaceX's has its hands quite full. Apart from regular commercial satellite rideshares, the company is developing and tweaking its Crew Dragon spacecraft to ferry astronauts to the International Space Station and back and testing its enormous, long-awaited Falcon Heavy — the most powerful rocket ever built — for its first ever commercial launch on 10 April. And right there in the middle of this hustling is SpaceX's Starhopper test rocket (the smaller, scaled version of the actual spacecraft that could fly the first humans to "Mars and beyond", possibly even neighbouring star systems), which crossed a significant milestone this week. SpaceX fired up its engines for the first time and the spacecraft moved one small hop closer to its futuristic, intergalactic potential. The spacecraft passed its first official "hop test," where the rocket was fire up and propelled from the launch pad while sturdy tethers kept it from taking off skywards. The 'Starhopper' "hit tether limits" as Musk said in a Tweet, indicating that it did just as SpaceX hoped it would. The hop test is nothing like a normal rocket launch, since the spacecraft isn’t nearly ready to go into space. But for SpaceX, Starhopper passing the hop test means the rocket's engines and other vital systems are responding well to stresses in the real world. It's no trip to Mars, but this success is still a pretty big deal for the Starhopper. 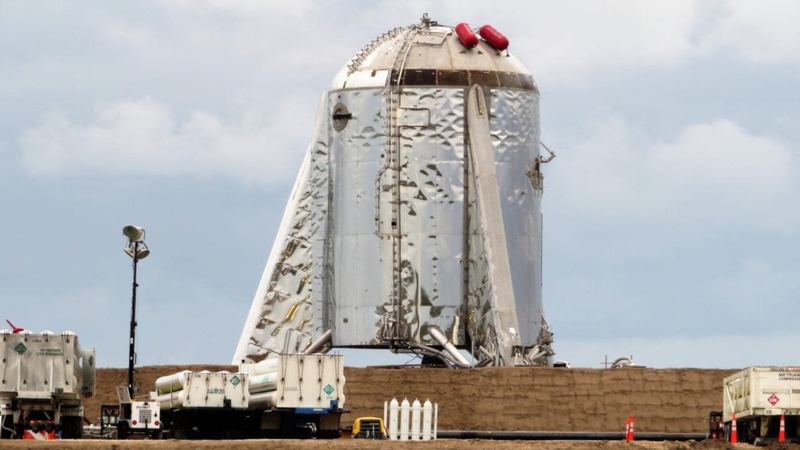 The Starhopper was built with one Raptor engine for the hop test, which came roaring to life at the base of the rocket at SpaceX's Boca Chica launch facility. Now, imagine seven times the engines producing seven times the thrust — because that's exactly what SpaceX has in mind for the final Starhopper test model. 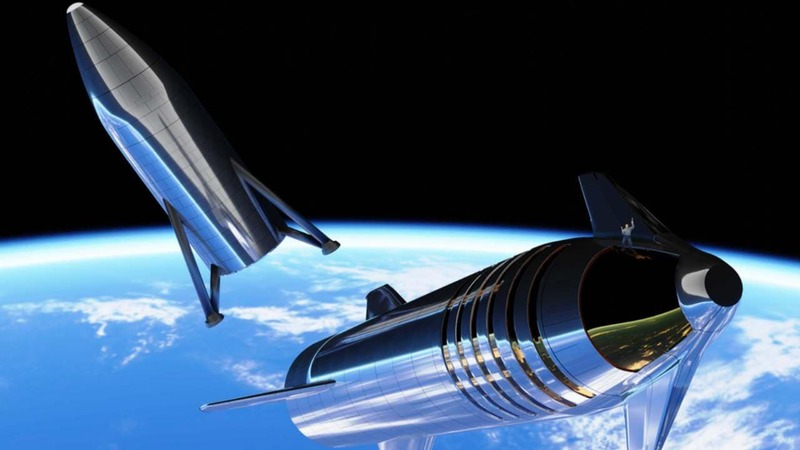 Work on the Starhopper will continue as it is built, tweaked and groomed further for its test flight, which could carry Japanese entrepreneur and billionaire Yusaku Maezawa and his troupe of artists around the moon as early as 2023.